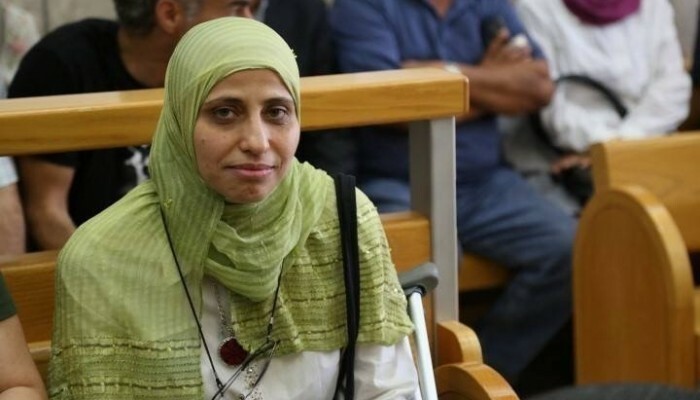 7amleh Center strongly condemns the conviction and sentence issued today by the Israeli Court in the city of Nazareth of poet Dareen Tatour. The Palestinian poet will be serving a five-month sentence after spending two years and eight months between prison and house arrest under the « charge » of writing a poem against the crimes of the occupation, which was shared on Facebook. 7amleh considers that Tatour’s actions fall under the freedom of expression guaranteed by the international conventions on human rights and digital rights. 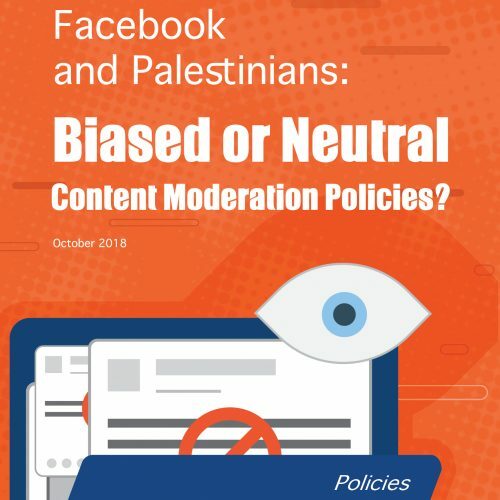 The Arab Center for Social Media Advancement states that the conviction of the poet Dareen Tatour comes in the context of systematic attacks on Palestinian freedom of expression online by the Israeli government, which have been increasing since 2015. 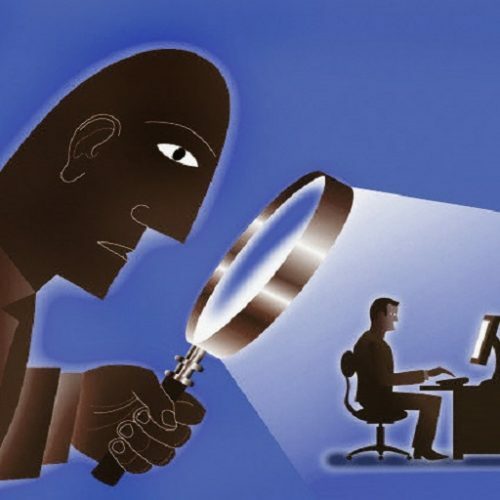 The Israeli government passed a series of laws and legislations which aim to silence and criminalize activists, militarize the Palestinian virtual space, and increase monitoring and surveillance practices. The Israeli government has arrested hundreds of Palestinians in the past years, with the aim of intimidation and allegedly prevent any act of resistance to the policies of the illegal occupation and to prevent freedom of speech regarding the occupation, both in the West Bank, Jerusalem and Israel. 7amleh also reminds that the case of Tatour began in 2015 in the context of the Jerusalem uprisings, after she shared the poem « resist my people, resist » which addresses the repression and oppression of the Palestinian people. 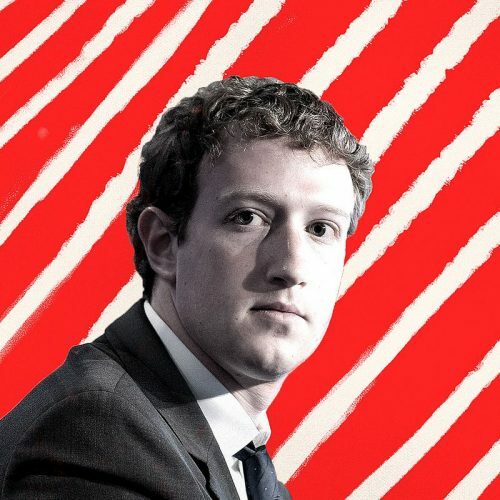 The Center advocates for the right to criticism, and to speak out freely and safely against the occupation crimes through the internet and social media platforms.